A Massachusetts day care is under investigation after a teacher allegedly grabbed a 4-year-old boy by his arm and threw him onto a cot earlier this week. 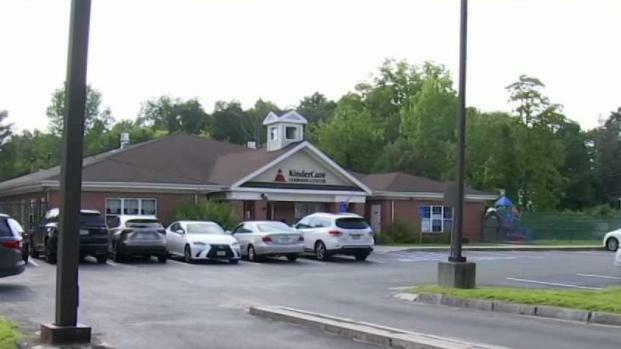 Burlington police confirmed that they, along with investigators from the Middlesex district attorney's office and state Department of Children and Families, are looking into an alleged incident at KinderCare on Cambridge Street. A source told NBC10 Boston that a 4-year-old was grabbed by his arm and thrown onto a cot during naptime on Monday. The district attorney's office confirmed that it has received a report of an allegation of a potential assault and battery of a child by an adult that occurred at KinderCare on Monday and is investigating along with Burlington police. 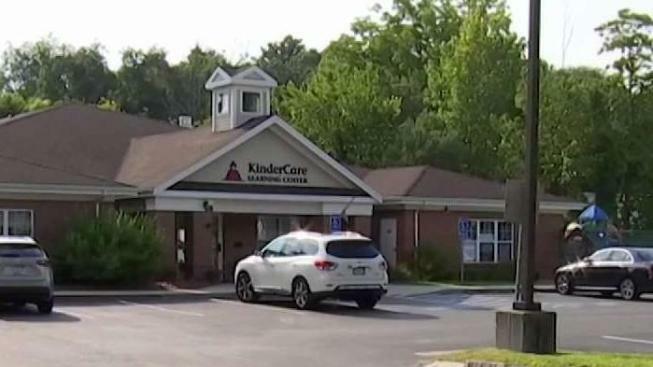 KinderCare Learning Center in Burlington, Massachusetts, is under investigation after allegations of assault on a child. DCF confirmed only that it has received a report and is investigating. KinderCare offered this statement on Wednesday evening. “Late Monday (August 6) a concern was raised that one of our teachers may have been rough with a child… As soon as we became aware of this concern the teacher involved was placed on administrative leave. The teacher has not been in the center since the concern was raised on Monday and will remain on leave until further notice.” a KinderCare spokesperson said. Sheedal Adigi, who has sent her kids to the day care for a few weeks, is one of many parents questioning teachers after hearing about the incident. Adigi and other parents say they know the teacher who has been placed on leave and they are shocked by the allegations. "He seems to be pretty fine with the kids," she said. A number of parents said they still plan to send their kids to the day care for now but that they will be keeping a close eye on the situation. This is an open investigation, according to the district attorney.